The Aam Aadmi Party (AAP) on Saturday opposed Union Home minister, Rajnath Singh’s statement that the anti-Sikh riots of 1984 was the biggest incident of mob lynching and said it was another injustice done to the Sikh community. In a Press statement, AAP Punjab co-president Dr Balbir Singh said that the statement shows how insensitive BJP and Congress leaders are to term the Sikh genocide that shook the world as mere mob lynching. 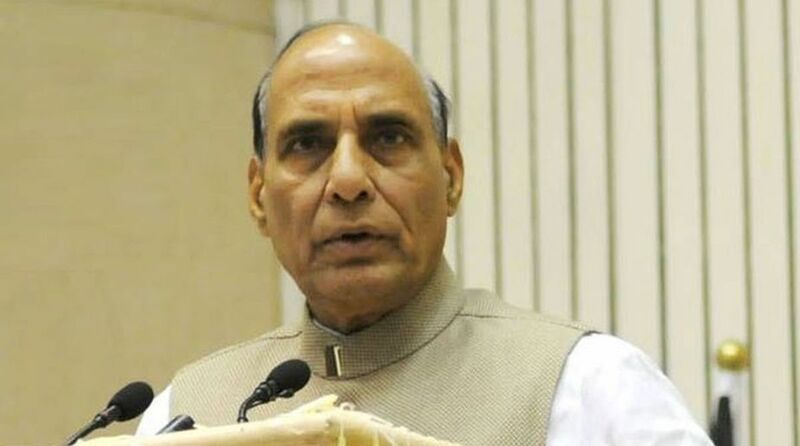 He said the Union home minister has again made a mockery of the innocent Sikhs killed in 1984. He demanded Rajnath Singh take his words back and apologise to the Sikh community. Dr Singh said not only the Congress but BJP too has always denied justice to the Sikh community and both the parties have played politics over it. He said the need of the hour is to put the people responsible for Sikh genocide behind the bars but BJP government at Centre is also saving the leaders of Congress. Asking Shiromani Akali Dal leaders Parkash Singh Badal, Sukhbir Singh Badal and Union minister Harsimrat Kaur Badal to clarify the statement of Union home minister about the Sikh genocide, Dr Singh said the power hungry Akalis would never say a word against BJP leader just to keep Harsimrat as minister in the Modi government. He said the Badals must tell the people of the state if the statement given by Rajnath Singh in the presence of Harsimrat, who represents Bathinda in the Lok Sabha, has not disturbed or moved them.